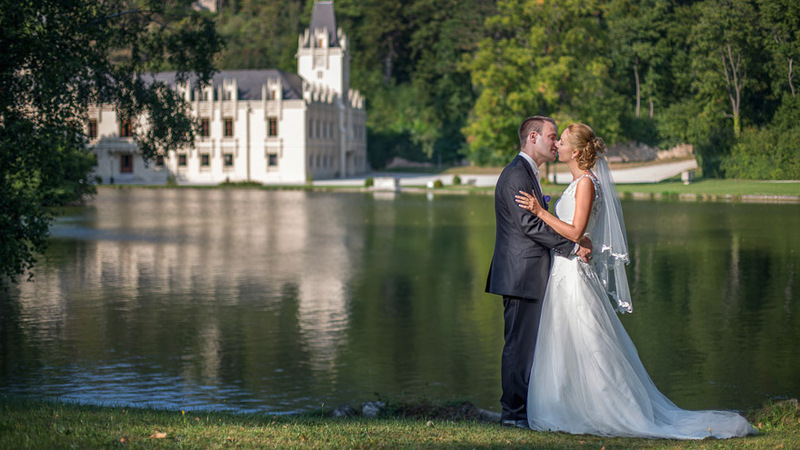 Austria is an increasingly popular country for international weddings. 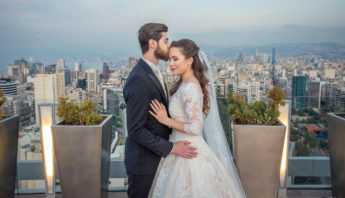 There are more and more marrying couples where at least one member is non-Austrian and they choose this beautiful country with its steep mountains, green meadows, crystal-clear lakes, moody villages and vineyards to celebrate their wedding day. Not only the rural Austria but also the imperial Vienna is a good choice for weddings with its amazing-looking old-city buildings, palaces and parks. 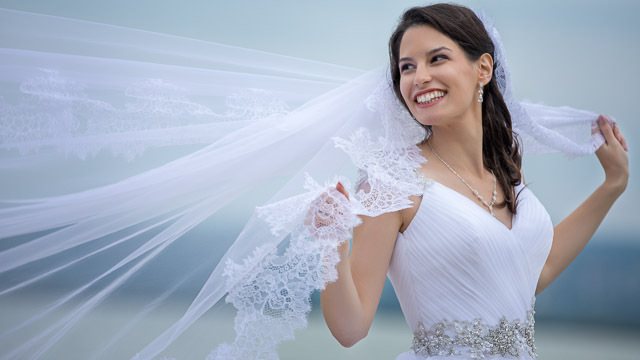 The first question that might arise while organizing your wedding is what does a wedding cost in Vienna or Austria, as you are foremost interested in wedding vendor prices, including photography, cinematography location, etc. 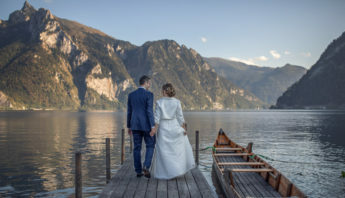 Austria is a member of the European Union and living standard and price levels vary country by country in the EU, so do the cost of organizing weddings. Fortunately, we can clearly state that holding your wedding in Austria is not more expensive than in any Western-European country. 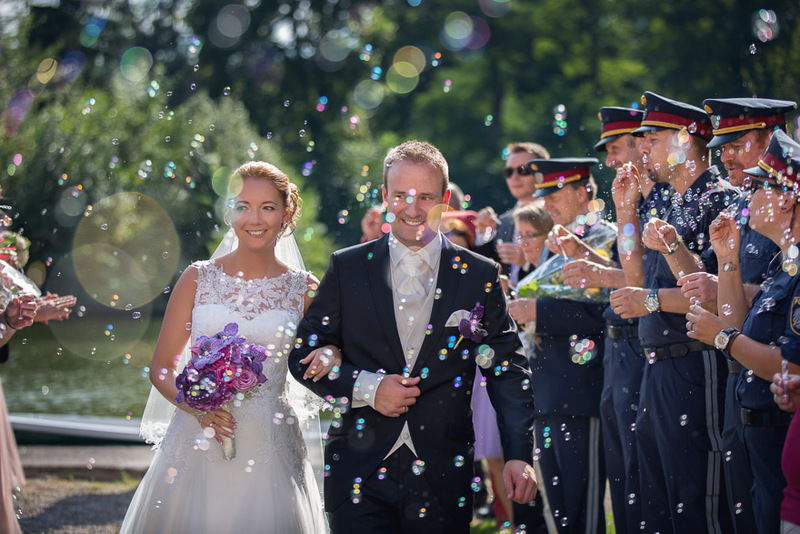 The cost of a wedding depends first of all on the size of the wedding party: while events for a dozen persons might cost you just a few 1000’s of euros in Vienna and Austria, larger weddings can reach several 10 000’s of euros. Depending on the venue, the location might be even free. Based upon the revenue from the dinner, some venues, like regular restaurants, don’t charge extra for the location at all. 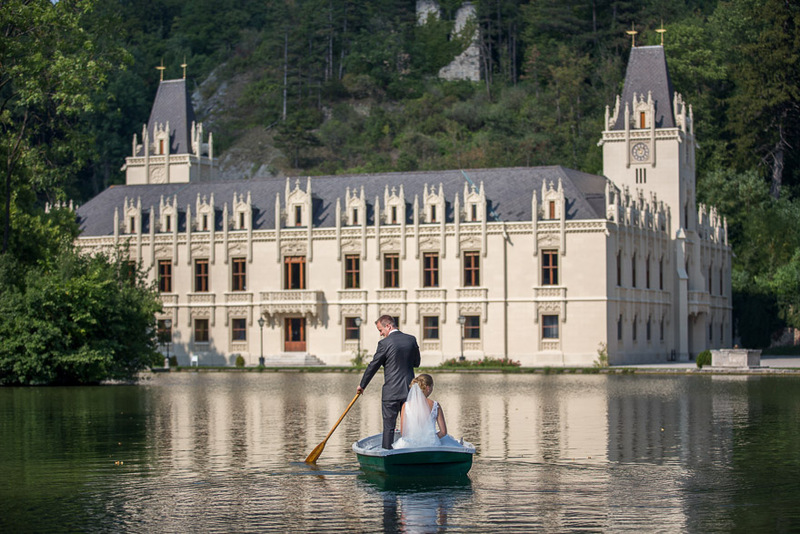 However, when booking a fancy venue like Laudon Palace (Schloss Laudon), Belvedere Palace (Schloss Belvedere) or Schönbrunn Palace (Schloss Schönbrunn) you have to spend somewhere between 800 and 3000 euros if you want them as your wedding location. Food and the drinks might be charged separately or together and 35+35 euros (70 in total) is an average number, although you also have to take into account that on a hotter day more drinks are consumed, raising your bills. Wedding photographers generally charge between 1000 and 2000 euros for a whole day (8-12 hours) with or without a wedding album, depending on quality. If you would like an English and German-speaking photographer with great price-quality ratio for your Vienna or Austrian wedding, please don’t hesitate to check our portfolio and contact us, Weigert Images. Wedding videographers and wedding cinematographers generally are in the same price range as wedding photography in Austria or Vienna, however a good wedding film might be somewhat more expensive than photography as it usually requires two cameramen and also the editing is more time-consuming. Hiring a good band or DJ to provide music and entertainment in the evening has an utmost importance. A DJ of course might be cheaper than a band of 3 or 4, which costs 1500 euros on the average. Regarding wedding rings, there is a broad selection and the limit is the starry sky, but usually they cost between 400 and 2000 euros. Purchasing wedding jewelry might be an additional expense on top of the rings. Flower decoration is also very important that costs somewhere between 500-1200 euros. Wedding cakes are in the price range of 500-1200 euros. 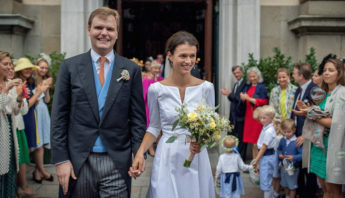 Church ceremony, including music costs about 300 euros, while civil ceremony costs 70-650 euros depending on the date (weekdays or weekend), location and music service. You might also rent a wedding limousine or a horse drawn carriage (Hochzeitskutsche), these cost about 300 euros. Invitation cards, wedding place cards and menu cards mean an additional cost, at least a few hundred euros (500). Alternatively, you can choose the do-it-yourself method. However, sending invitations in email is definitely not too elegant. Make-up and hairdressing for the bride is about 100-200 euros altogether. If the wedding is international, probably a lot of family members and guests fly to Austria (Vienna). In this case there is an extra cost of travel and accommodation. Of course honeymoon is an expense as well, which might be around 2000 Euros. By adding up all the individual costs we can easily say that a regular wedding costs in the range of 10 000 and 20 000 euros in Austria. A wedding with 120 guests at a fancy location in the price range of 20 000 and 25 000 euros is quite normal. Fortunately, you will have not only expenses but also some revenue in the form of donations, gifts of money from the guests. Please, don’t forget to book your wedding vendors at least 9 month before your wedding if you want to make sure that they are still available.